It is very popular for people to go camping using a tent, not a cabin or an RV. In fact, just like a rod for fishing, a tent is actually the global symbol of camping. However, everything could change when it comes to using a hammock when camping. Using a hammock rather than a tent may bring you many benefits that you might not imagine. In fact, hammock camping offers you with much comfort and convenience. It is much easier to set up and take down. There are also a lot of reasons to explain why you should choose a hammock rather than a tent when you go camping or picnic. 1. You will Have a Very Good Sleep Lying in a hammock helps you to have better sleeps than a tent can do, even you can have a night of better sleep than sleeping in a bed at home. 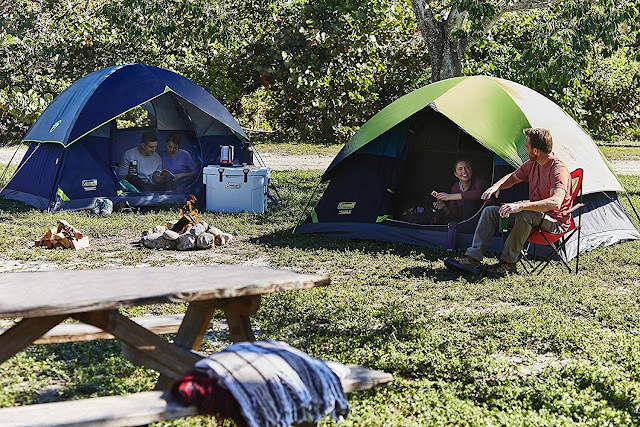 As it appears, there are always two sides to a complete camping experience; first, the daytime packed with so many fun-filled activities and then, the night time known for low (sometimes freezing) outdoor temperatures that test one’s endurance levels. 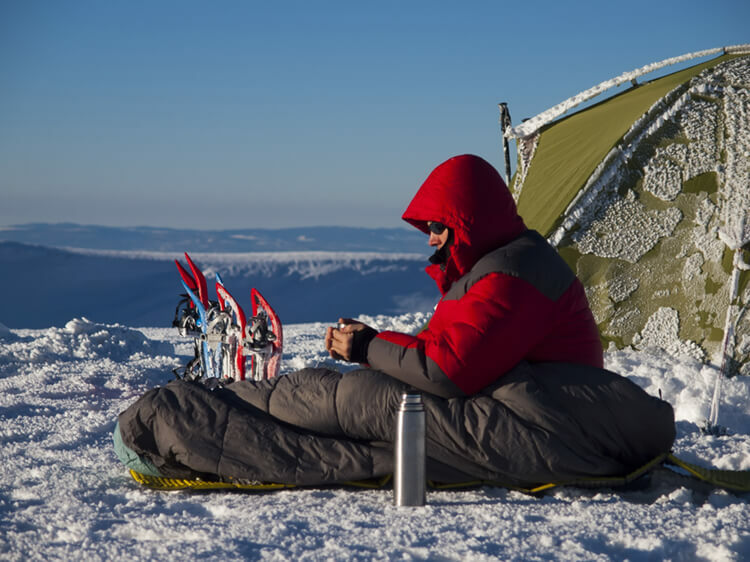 Needless to say, extreme cold can take the fun out of an outdoor camping experience; it’s difficult to have fun with the body shivering, bones grinding and teeth gritting from freezing cold conditions. More so, campers may suffer moderate to severe health conditions as a result of exposure to cold conditions. Hypothermia is one of the severe consequences of these freezing conditions. In this condition, a person body temperature can go below 35 degree Celsius (or 95F). In the advanced stages of hypothermia, a victim may become unable to breathe and can lead to death.